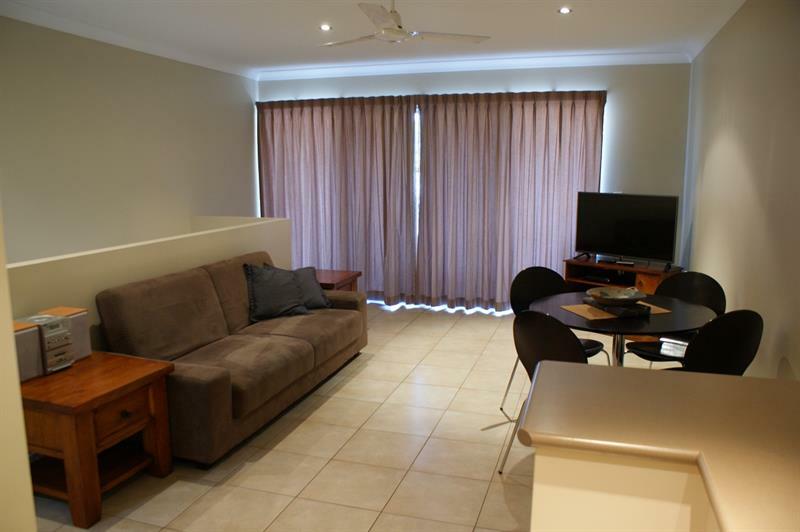 Beautifully presented unit in complex with pool. 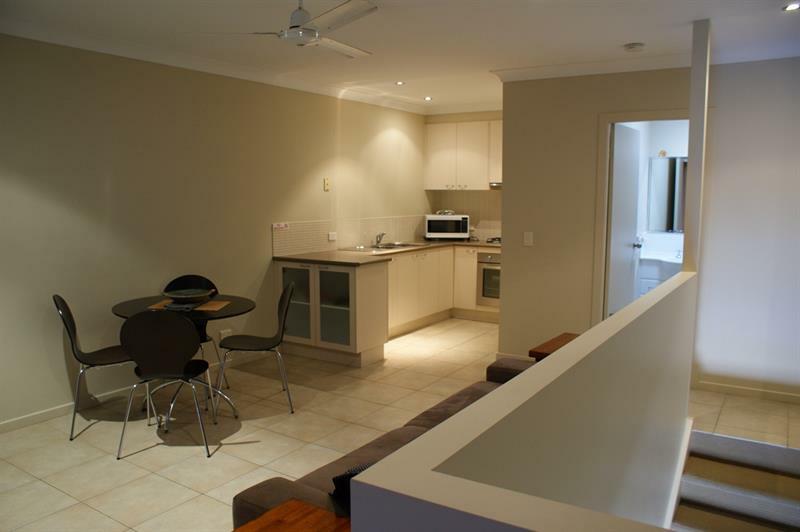 Patios upstairs and down. 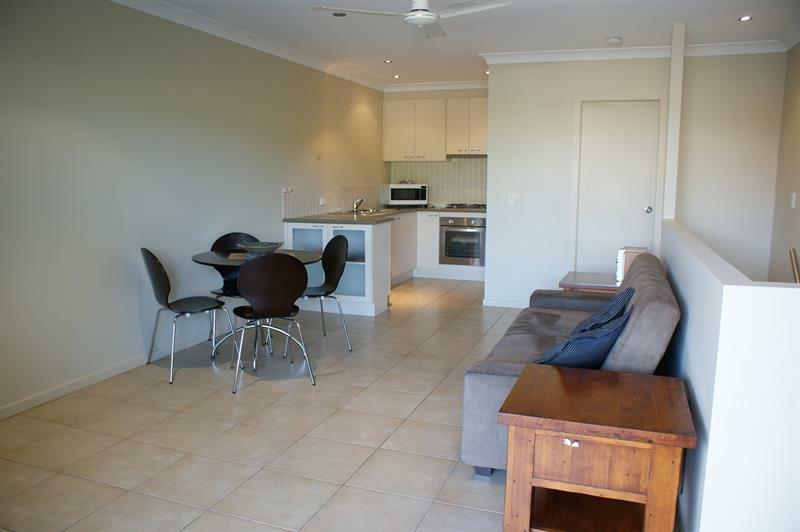 Large tastefully furnished lounge/dining, modern kitchen, ceiling fans, TV, DVD, CD, microwave, off-street parking. 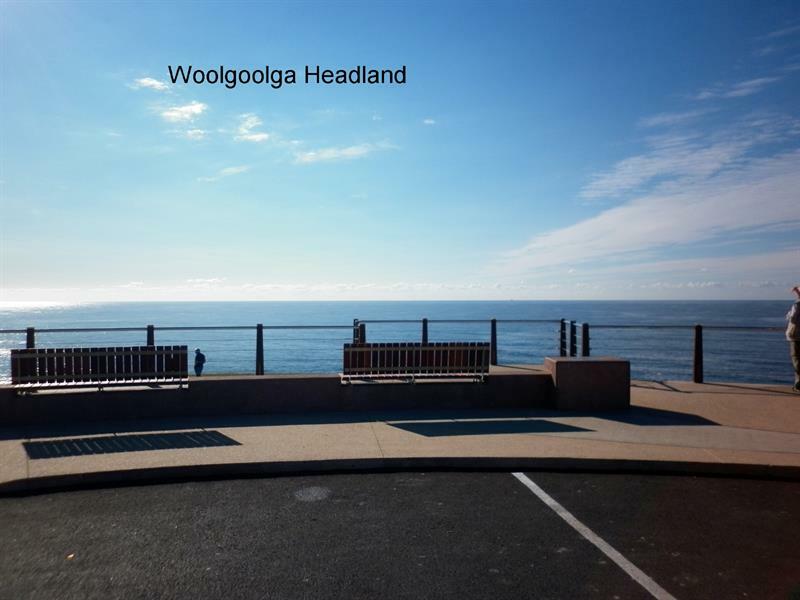 In CBD shops, restaurants, beach across road. 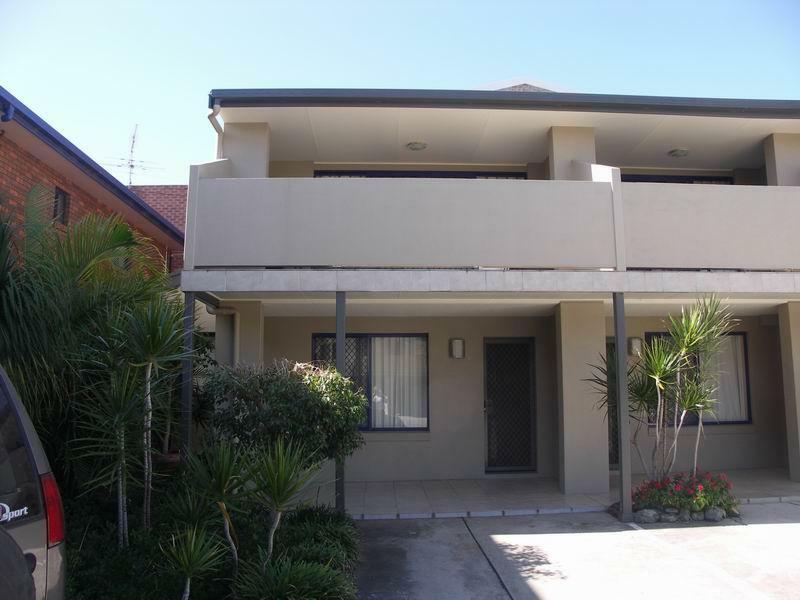 Walk to clubs, bowls,croquet. 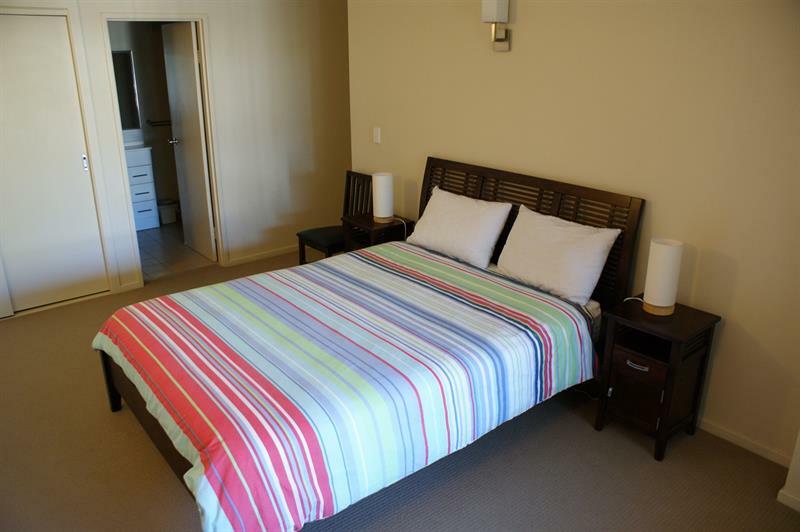 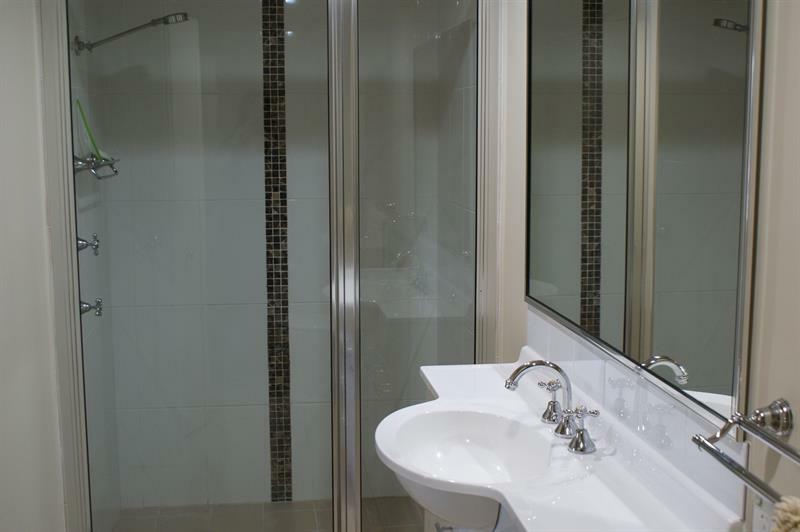 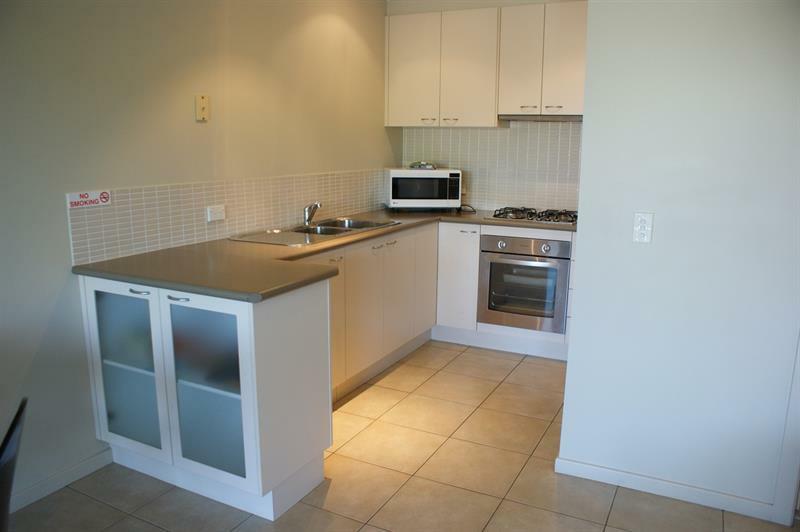 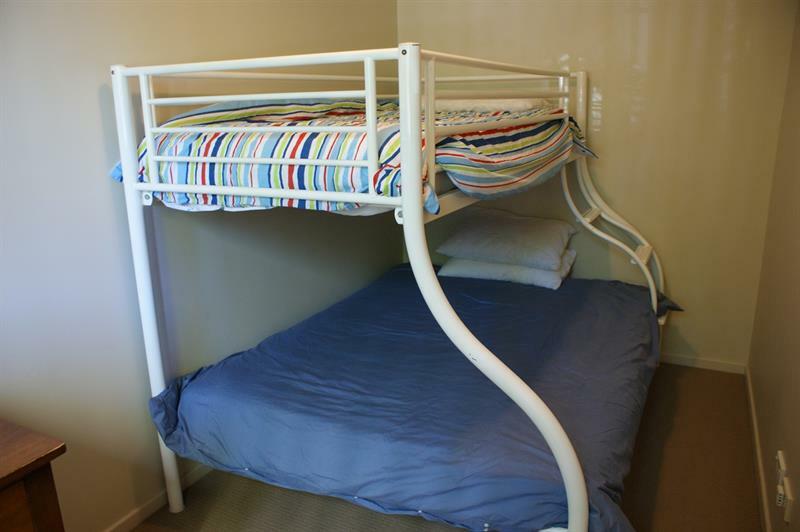 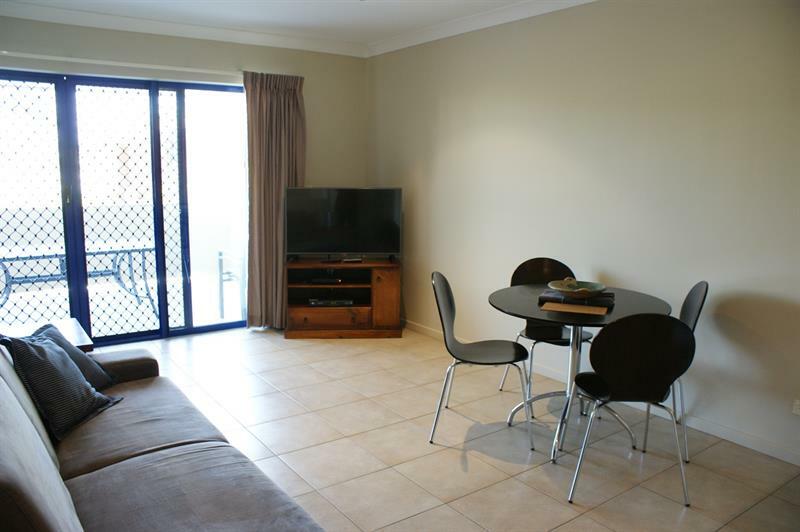 Set in the centre of the CBD close by to shops, restaurants and all amenities. 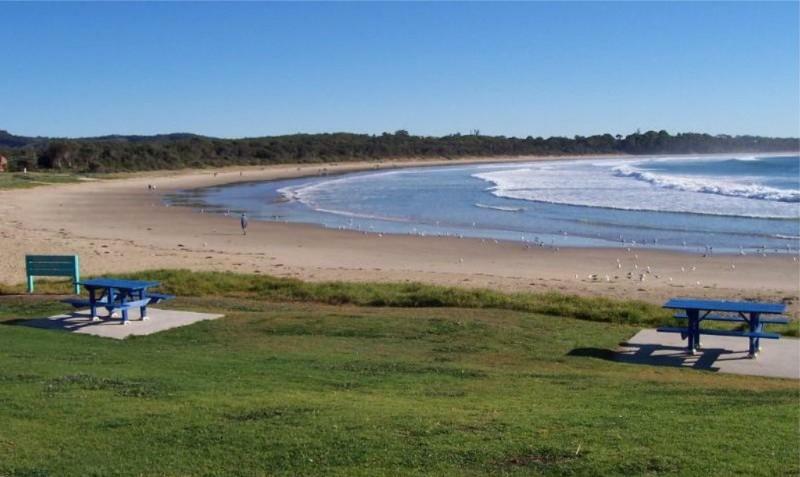 The main surfing beach is just accross the road and it is a short walk to clubs, bowls and croquet. 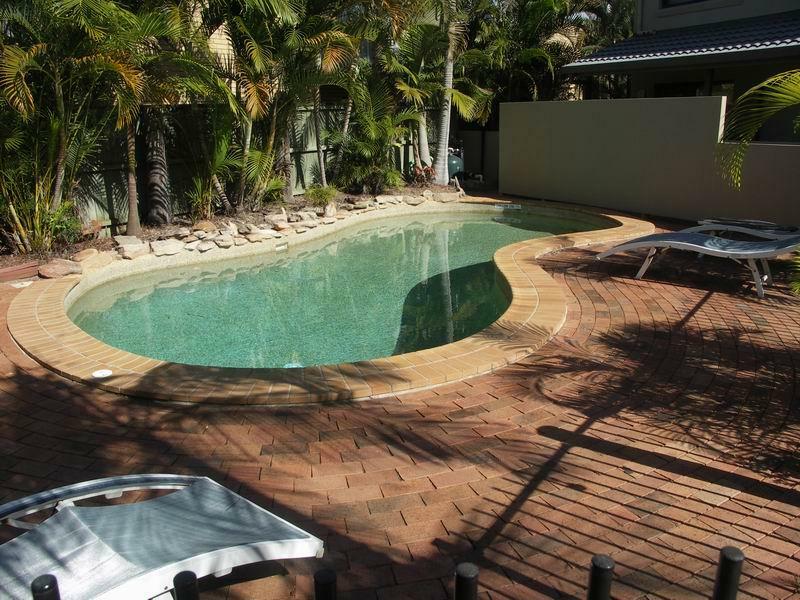 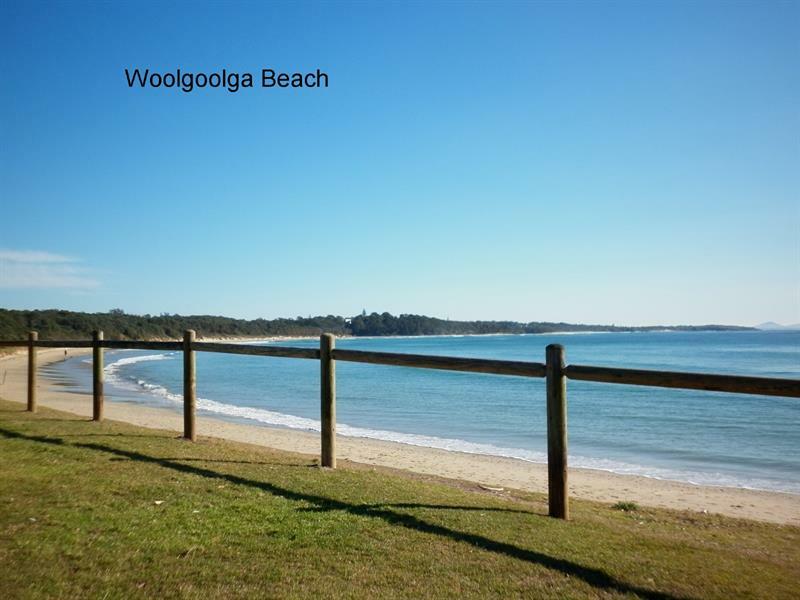 Dear Fiona, I am interested in 3/60 Beach St, Woolgoolga, NSW 2456, Listing Number 1202491 which I found on http://woolgoolgarealestate.com.au.